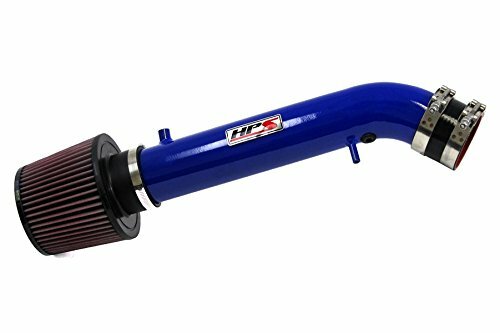 Fitment for: 1996-2000 Honda Civic CX / DX / LX with 1.6L L4 Engine Dimensions: (30.7 x 6.69 x 7.88)" / (78 x 17 x 20)cm (L x W x H) Introductions: Million Parts Cold Air Intake Kit delivers peaks in horsepower and torque. 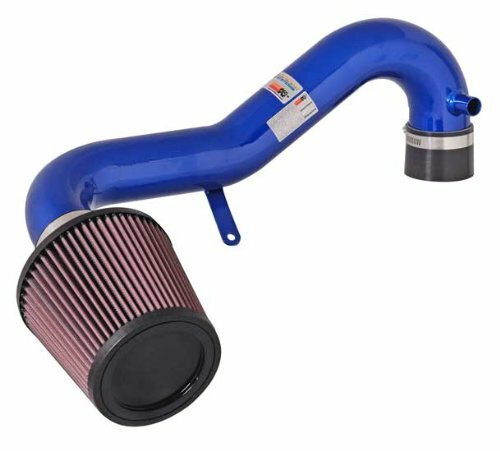 Give your engine the cool, fresh air it needs to reach pinnacle performance and let your ride breathe easy on the open road. 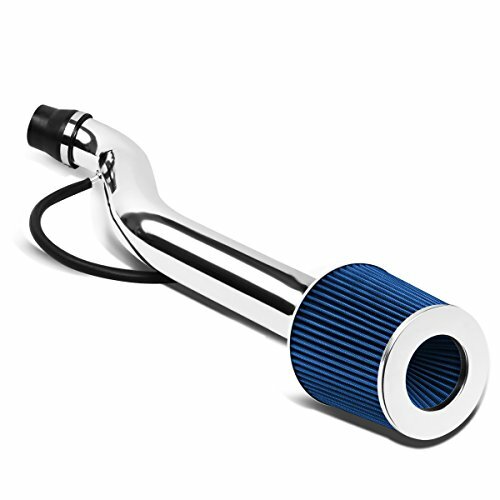 More cool oxygen in your engine means drastically improved combustion. 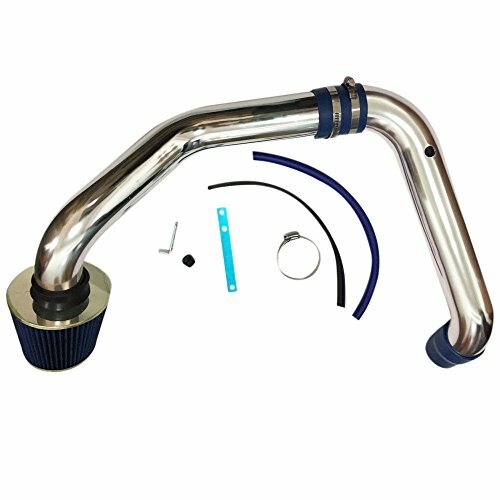 Improve the performance of your car's cold air intake system. 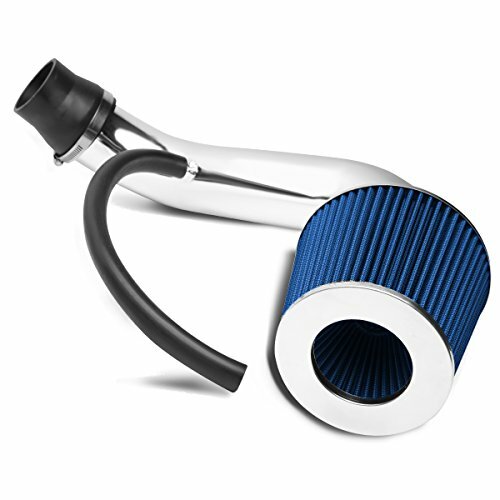 And this Cold Air Intake will suit your needs. 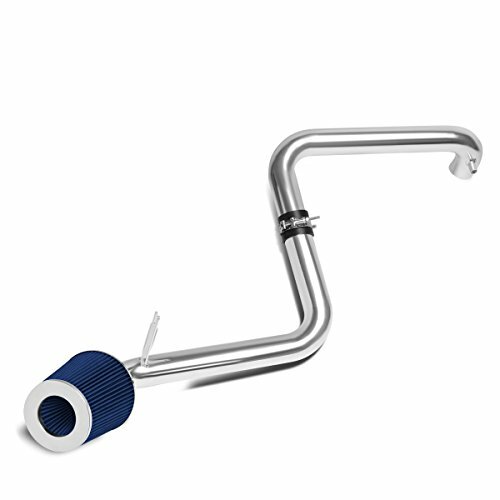 The all new Takeda Retain Intake System produces up to 9 horsepower and 9 pound x feet of torque over stock, while outflowing the factory intake by 24 percentage. 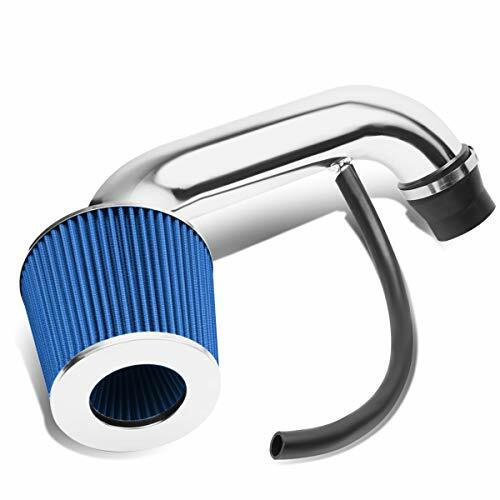 This intake includes both an oiled Pro 5R and an oil-free Pro Dry S air filter for maximum value. 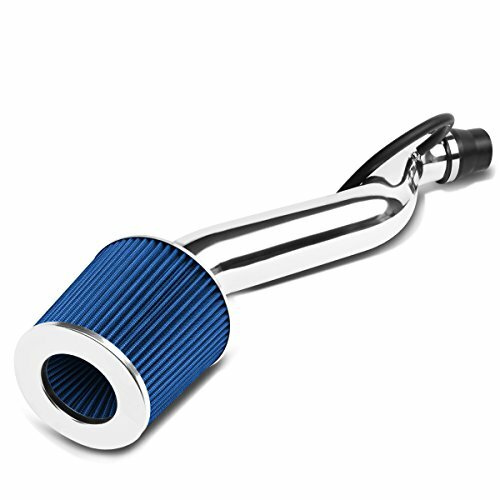 This gives the customer the option to run which ever filter desired, oiled or oil-free. 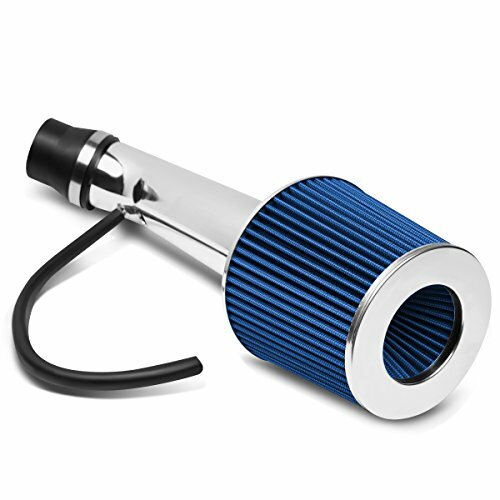 A one-piece powder-coated heat shield is used to protect the filter from unwanted hot engine air for maximum performance. 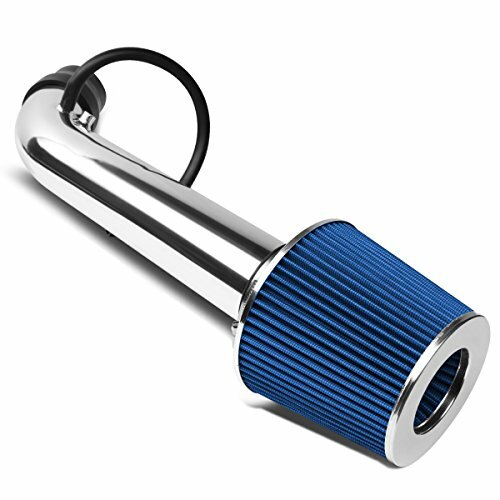 Takeda intakes come complete with all necessary hardware. 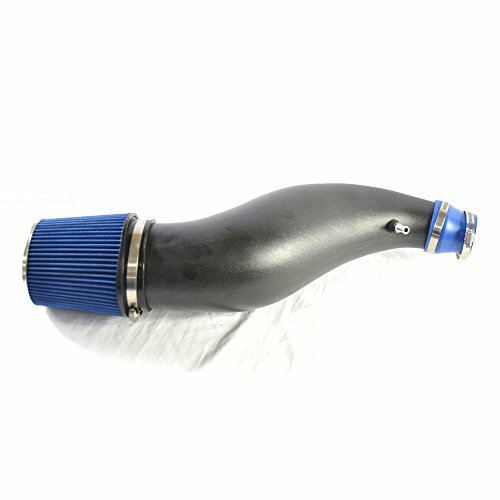 Tuned intake tube: A dyno tuned wrinkle black powder-coated intake tube is used to smoothly direct the airflow into the engine with minimal restriction factory mounting locations: The use of factory mounting locations ensures a quality fit while maintaining a simple, hassle free installation. 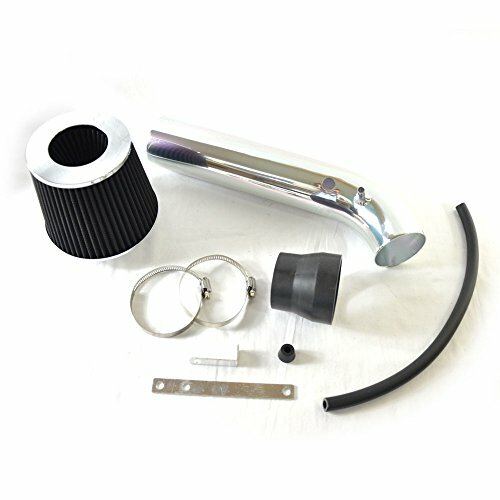 Heat shield: Included in this kit is a powder coated heat shield which protects the filter from unwanted hot engine air for maximum performance. 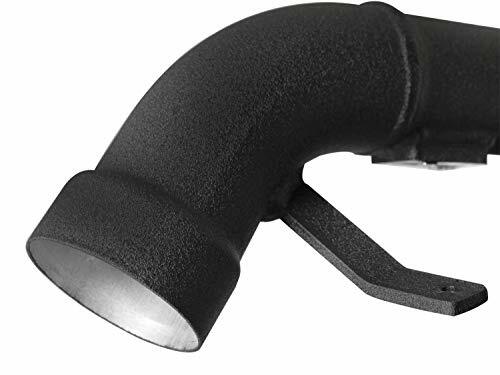 Silicone coupling: A reinforced silicone coupling is used to connect the tube to the throttle body for strength and durability.